When my second-born daughter came into the world, her sister was present to welcome her. Up in her daddy's arms, and only 15 months old, with a gleam in her eyes she uttered the most heartfelt word, 'Baby'. She said it with a knowing - and lying there I felt her knowing. It was love at first sight for my first-born. Which was noticeable when the doctors took Baby out of the room, 'Baby leaving?' She wanted to go with Baby. At home, when second-born would cry, first-born rushed ahead of me - Baby crying. Shh, it's okay. The love she gave to Baby, Baby reciprocated - even to this day. I watched that relationship blossom. As toddlers, when playing with friends, first-born would pause to go check to see if second-born was OK. It didn't matter if mommy or daddy were present, she took this role on without being instructed. Today, now young ladies, the friendship that has been cultivated is something to admire. And I do. I sit admiring their giggles, their own language, the support of each other, the gentle reminders of parental instructions from first-born to second-born, second-born keeping big sis in line, the act of resolving conflict without mommy or daddy stepping in, and just the overall respect they have for each other. Beautiful. I remind them that this is 1 of the 3 most important interpersonal relationships they will have in their life. This relationship will set the tone for how you treat others, and how you will allow others to treat you. Smell Good Spa™ has a little sister. And this first-born welcomes her into the world with nothing but guidance, support, and honest love. She is ready to show off the new addition, and has even invited friends that have supported her to partner up with her little sister. Because paving the way is what first-borns do. What do little sisters do? They imitate what they see. 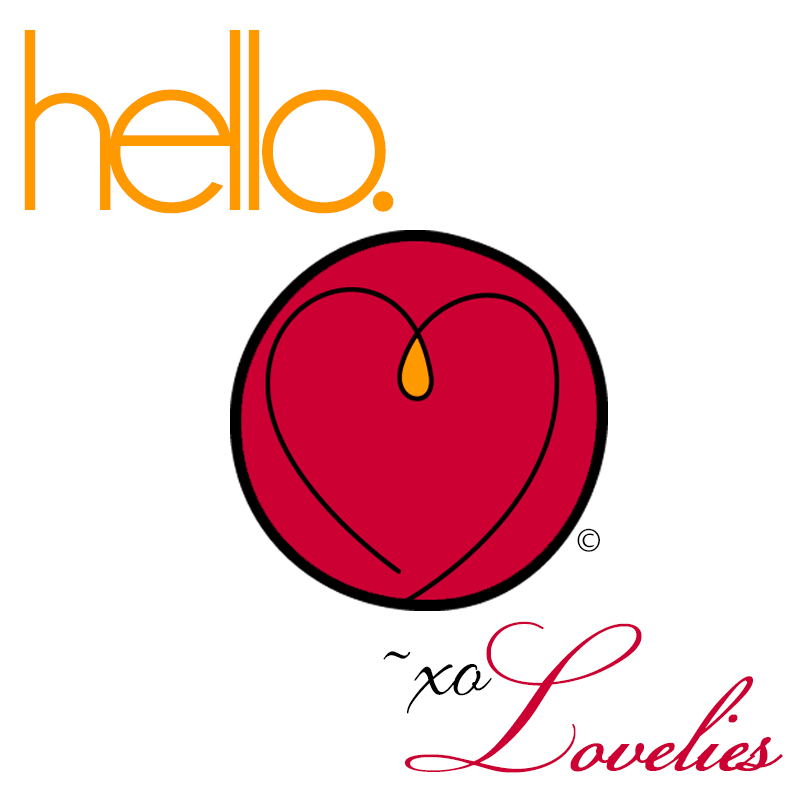 Just like Smell Good Spa™, 360Love Apparel™ is committed to the women living their wholeness.